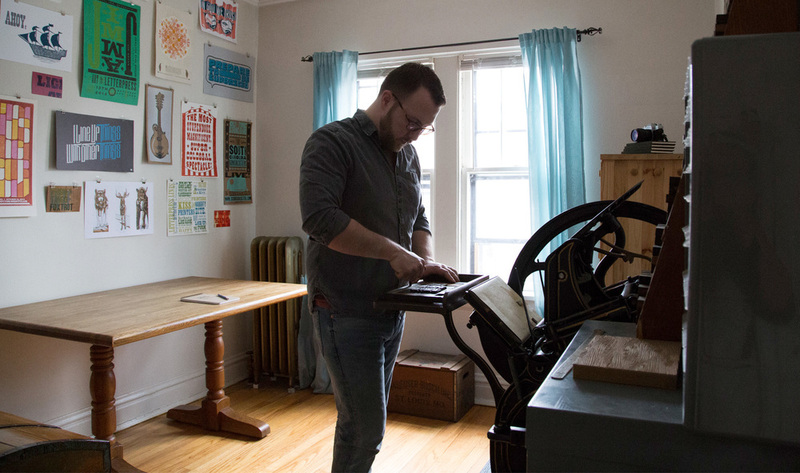 I'm Brandon Griswold, a graphic designer, visual artist, and letterpress printer. I work with clients to develop brands, tell visual stories, and solve design problems. Let's work together.